2. 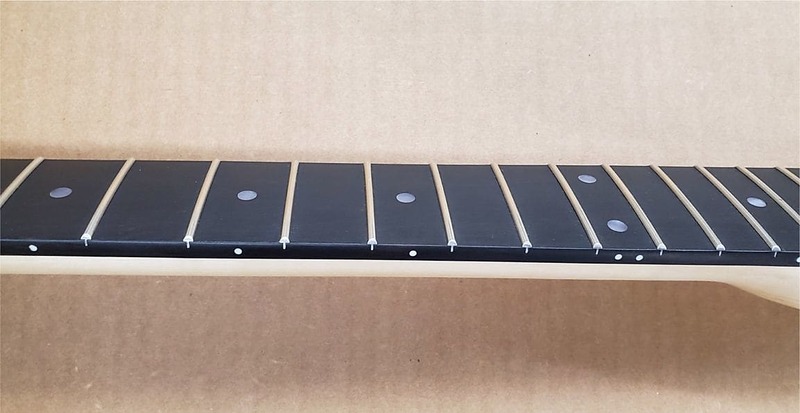 High quality Fretboard Cleaner and Conditioner applied. 3. Supply and fit Graph Tech Nubone Tusq Nut. 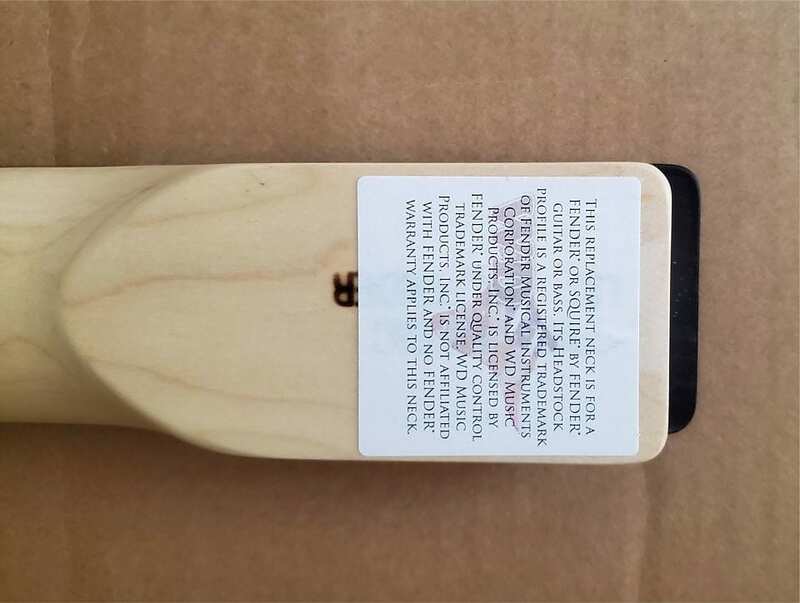 The pictures are from a neck I sold earlier this week. 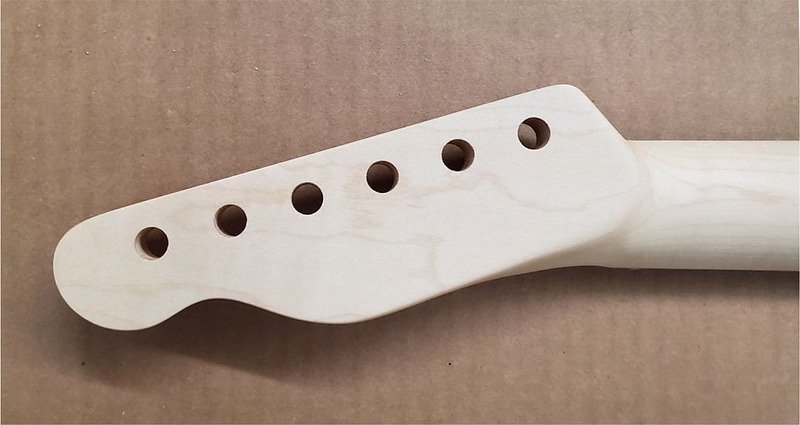 A thin clear satin finish makes this the perfect replacement for your modern Telecaster®. 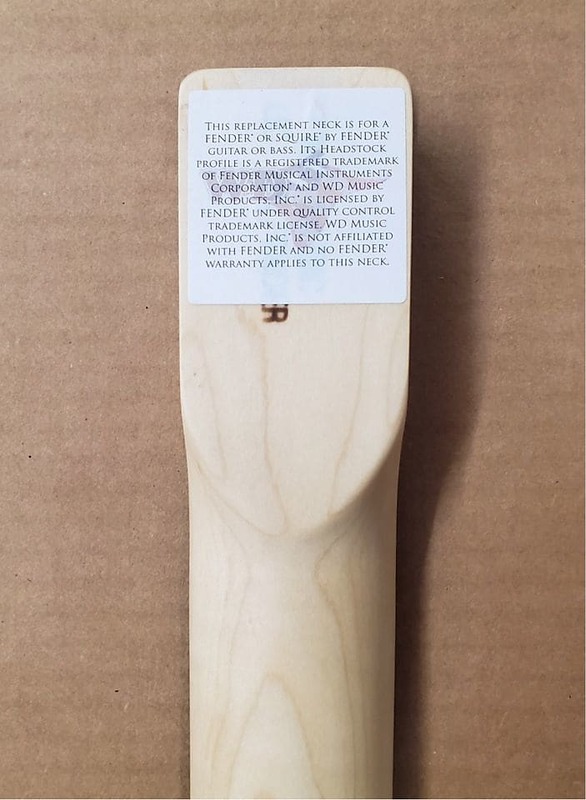 This neck may require some fret leveling and may need to be fine tuned to fit your instrument. This is normal and not a defect. 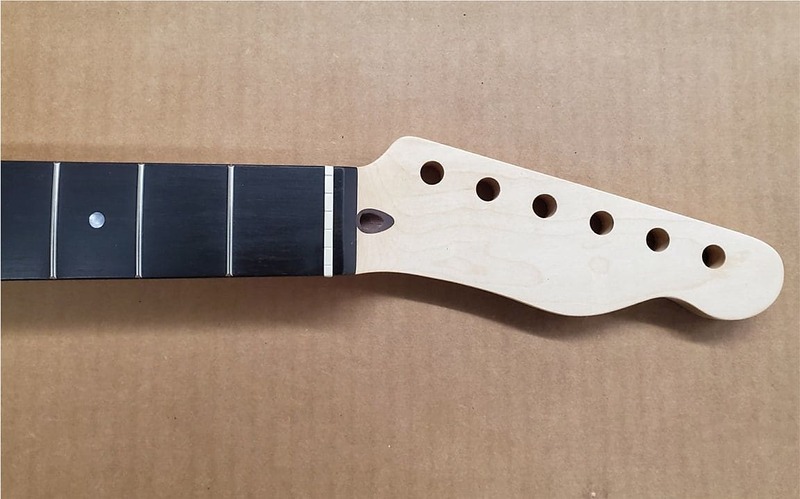 String height and truss rod adjustment will need to be set, as it is not possible before mounting the neck. For that reason, although I have installed the nut, I haven’t glued it in.